The confidence to pursue your ambitions. Your financial goals are our passion. Need a financial advisor for your small business? Saving for retirement? Receive real, reliable financial advice from someone that cares at Greater Midwest Financial Group. At GMFG, we put our years of experience and strong Midwestern values to work for you. Get trusted advice from a dedicated financial advisor who deeply understands your goals and is focused on your success. Whenever you meet someone you can generally tell who they really care about. Is it the people around them, or just them? For 35 years GMFG has placed our client’s interest first. For 35 years we have worked diligently to help our clients attain their financial goals. Over those years we have acquired the credentials and expertise, and created the service model, that will give you the confidence that you come before “us”. Our advisors have acted as a fiduciary for clients since the beginning and will continue to do so into the future. Do you have the time to make the best decisions on your executive benefits? Would it be easier to work with a team of advisors that guide through the decision matrix? With 35 years of experience in helping professionals maximize their benefit we can help. Instead of working for your business why not have the business work for you. Find balance with advanced planning including retirement plan design and implementation, employee benefit strategies, and succession planning. We help you prepare for retirement before you get there. We help you develop efficient after-tax income strategies. Our detailed planning before and during retirement can really have a huge impact on outcomes. We know how hard you work and how little time you really have to manage the business aspects of your practice. We can help you retain and attract qualify employees with a competitive benefit package. Because we have been working with Dental practices for over 30 years, we help you with retirement plan design as well as practice transition planning. Are you on track to meet both your retirement and college savings goals? Get regular market and financial insights from our team. By signing up, you agree to receive emails from Greater Midwest Financial Group, LLC. Unsubscribe at any time by clicking on the unsubscribe link at the bottom of our emails. Questions? Is your current advisor giving You Advice That Is Right For You? Request a second opinion and get your finances back on track. Securities offered through Kestra Investment Services, LLC (Kestra IS), member FINRA/SIPC. Investment advisory services offered through Kestra Advisory Services, LLC (Kestra AS), an affiliate of Kestra IS. Greater Midwest Financial Group, LLC is not affiliated with Kestra IS or Kestra AS. Neither Kestra IS nor Kestra AS provide legal or tax advice. This site is published for residents of the United States only. Registered Representatives of Kestra IS and Investment Advisor Representatives of Kestra Advisory Services, LLC may only conduct business with residents of the states and jurisdictions in which they are properly registered. Therefore, a response to a request for information may be delayed. Not all products and services referenced on this site are available in every state and through every representative or advisor listed. For additional information, please contact our Compliance Department at 844-553-7872. To receive the 2018 Five Star Wealth Manager award, researched and managed by Five Star Professional, a wealth manager must meet 10 objective eligibility and evaluation criteria associated with wealth managers who provide quality services to their clients. 2622 wealth managers in the Twin Cities area were considered for the award. 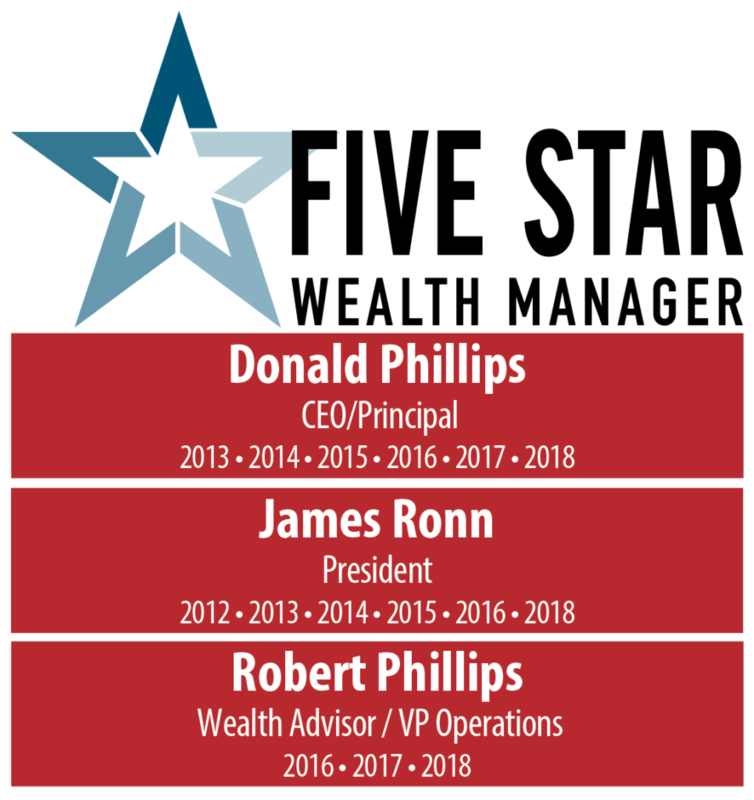 591 were named 2018 Five Star Wealth Managers which represents 37% of the total candidates in the area. Wealth managers do not pay a fee to be considered or placed on the final list of the 2018 Five Star Wealth Managers. The Five Star award is not indicative of the wealth manager’s future performance. ©2019 Greater Midwest Financial Group.